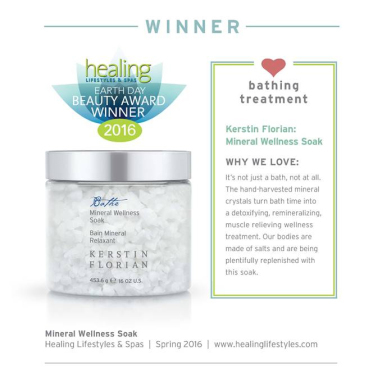 Mineral Wellness Soak won a Healing Lifestyles & Spas Earth Day Beauty Award for “Best Bathing Treatment”. Experience transformative wellness with these concentrated, powerful salts. 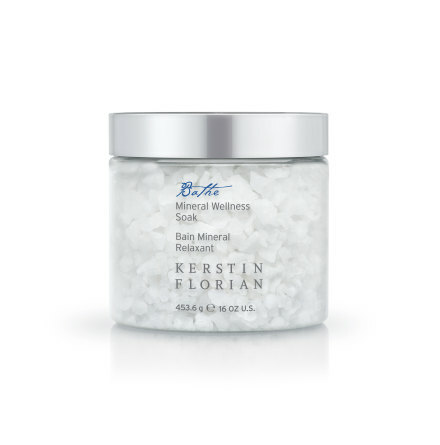 One of Earth's most pristine natural treasures, these hand-harvested mineral crystals elevate the bathing experience into a detoxifying, remineralizing, muscle relieving wellness treatment. Contains a perfect, rare balance of 60 essential minerals and trace elements to deeply nourish, detoxify and rebalance the body. Oplev ren helse med dette kraftfulde salt fra en underjordisk sø i Sydafrika.